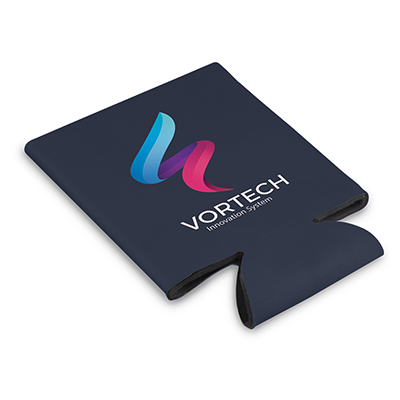 A foldable stubby or can cooler perfect for the Aussie summertime. 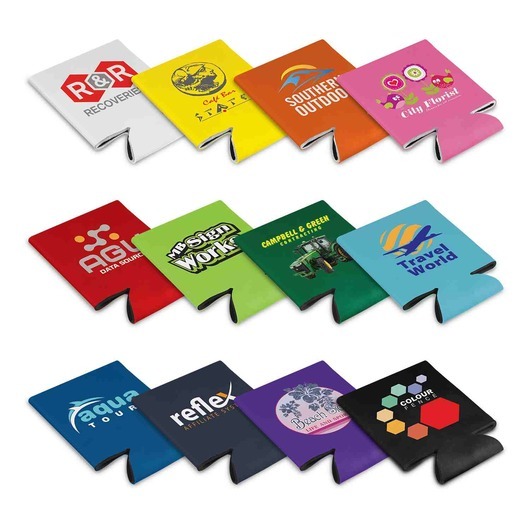 These stubby coolers are perfectly paired with your favourite cold beverage. Fitting most stubby bottles or cans, they're made from open cell foam material that will keep your drink cold for longer and keep your hands dry. 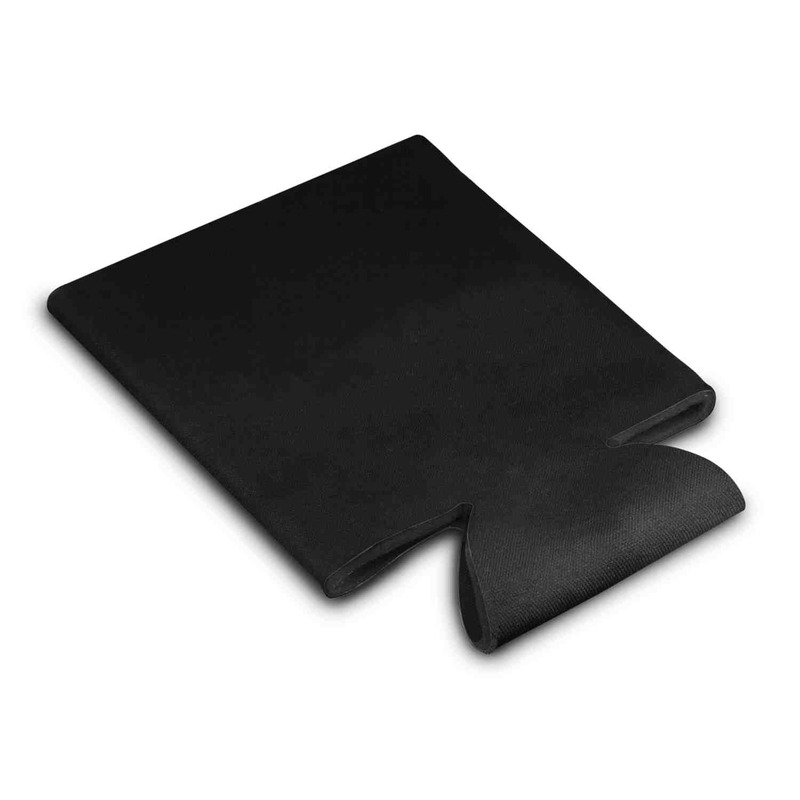 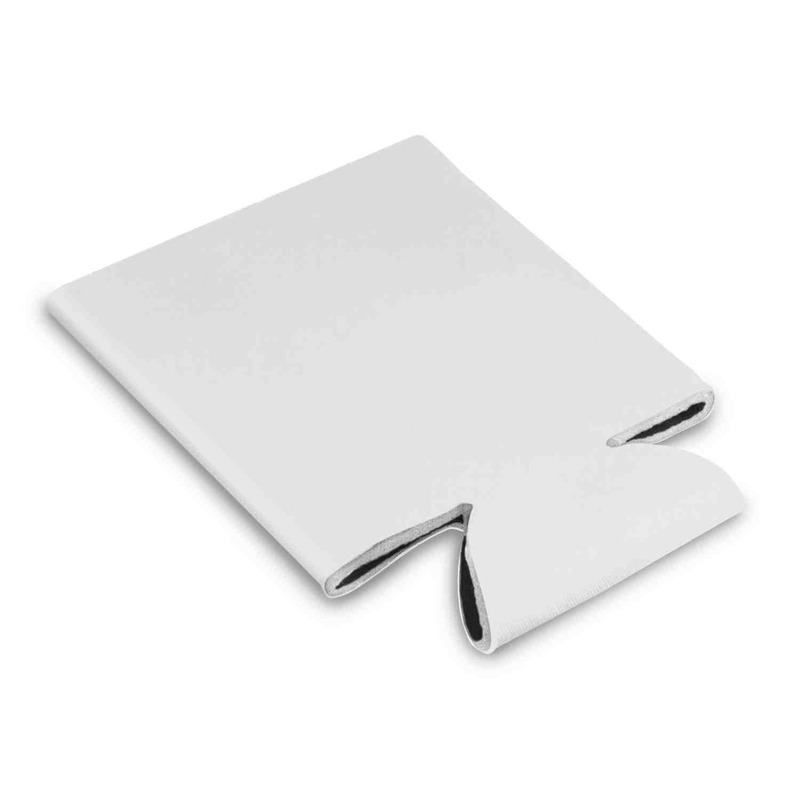 They come in a fabulous range of bright colours and can also be folded flat for easy storage when not in use.